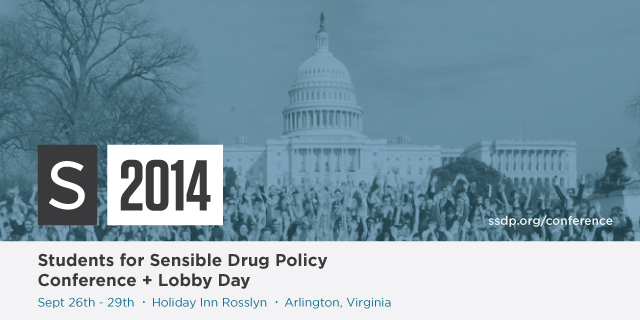 We are an international grassroots, student-led organization working to end drug prohibition. Learn more. New York Medical Marijuana: Call Governor Cuomo Today! Your action made a difference: on May 29, 2014, Congress approved both amendments! SSDP Welcomes the State University of New York at Buffalo Chapter! Notice a problem or dead link? Help us fix it by reporting bugs and errors to drew@ssdp.org. Thanks!